Managing poor performance is really a combination of two things: static performance management and dynamic performance management. 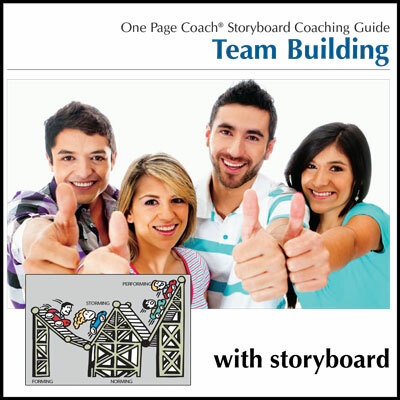 This guide offers clear coaching strategies for improving management of poor performance. At times, the performance of individuals may begin to fall short of expectations or required standards. They may break a rule or a policy, behave in an unacceptable manner or miss important targets. All of these are examples of unsatisfactory performance that need to be dealt with in some way. It is imperative to address unacceptable performance as soon as it becomes apparent, before the situation deteriorates or the opportunity to address the issue disappears. If left too late, options are often reduced to a range of ‘blunt’ tools (discipline or termination), which can prove to be extremely costly to both the organization and the individual in question. Managing poor performance is really a combination of two things: static performance management and dynamic performance management. Static performance management is about having a clear and fair framework within which everyone can work. This involves clear and fair rules on unacceptable behavior, safety, timekeeping etc, as well as agreed standards of work for all. Dynamic performance management is about actively ensuring that all rules and standards are kept and, if they are not, taking action to close the gap between required and actual performance. 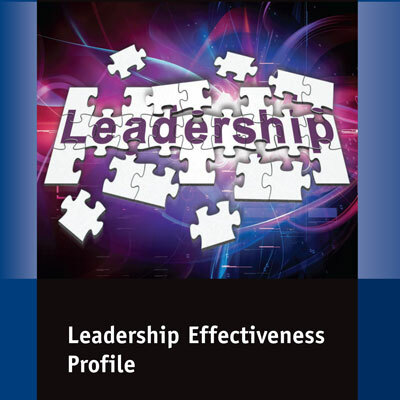 Recognize or identify the performance shortfall in the first place, avoiding tolerance of mediocrity. Intervene or talk to the individual concerned at the earliest possible opportunity. Review or monitor performance progress regularly, setting clear improvement targets. Decide or determine the next best steps to take depending upon the relative performance improvement. 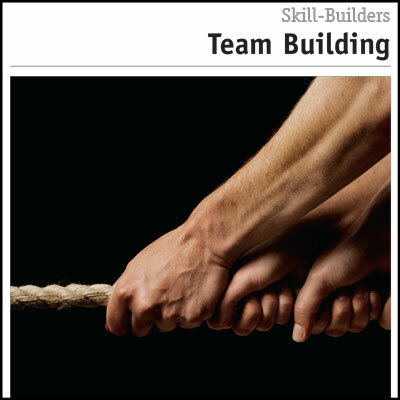 Another helpful resource in this area is the Managing Poor Performance Skill Builders Booklet. 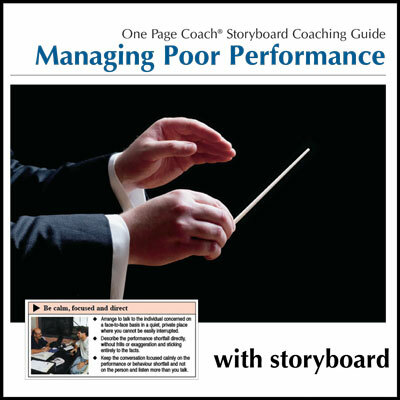 You can also purchase the Managing Poor Performance Storyboard separately here.